New York Dolls Newcastle Cluny 5 September 2010-2616.jpg, originally uploaded by david.wala. 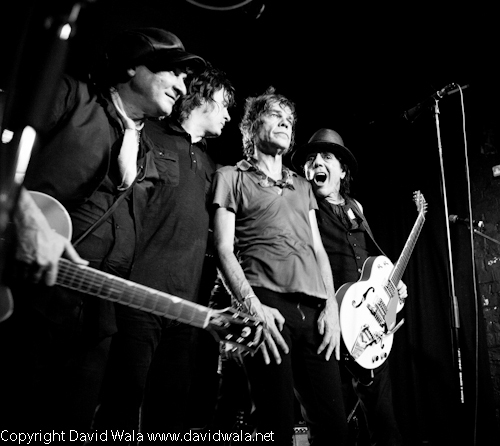 I have added some photographs of New York Dolls to my Flickr site. I will be adding some on this site soon.